It’s Happening! There will be a 2nd Guy Clark Tribute Concert! 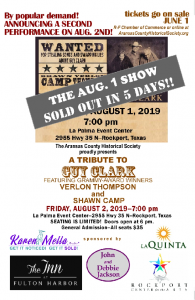 Tickets for our upcoming Guy Clark Tribute concert with Grammy Award winner Shawn Camp and Grammy Nominee Verlon Thompson sold out quickly, but due to the high level of interest in this event and support from the community we have decided to have a second showing on the following evening, Friday August 2, 2019, 7PM at the La Palma Event Center in Rockport, TX. Stay tuned for details and information on ticket sales. 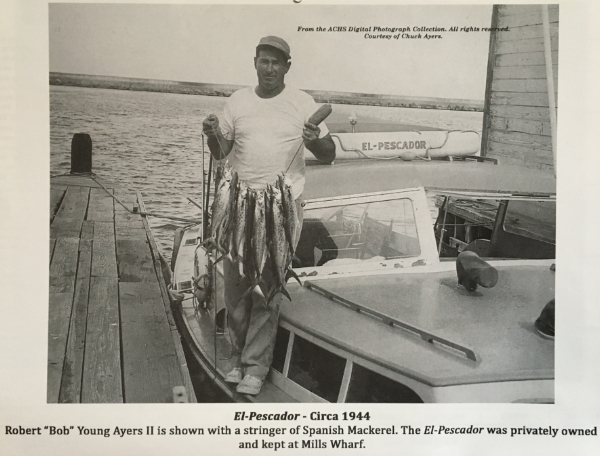 Six new videos have been added to the Historical Society’s YouTube channel. 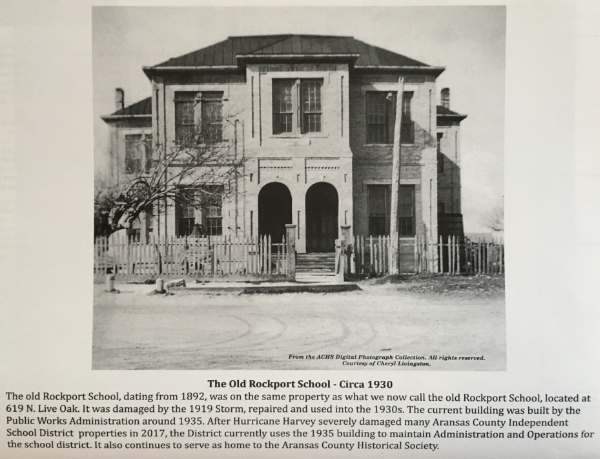 These are all from the South Texas Historical Associations Spring Symposium that was hosted in Rockport. 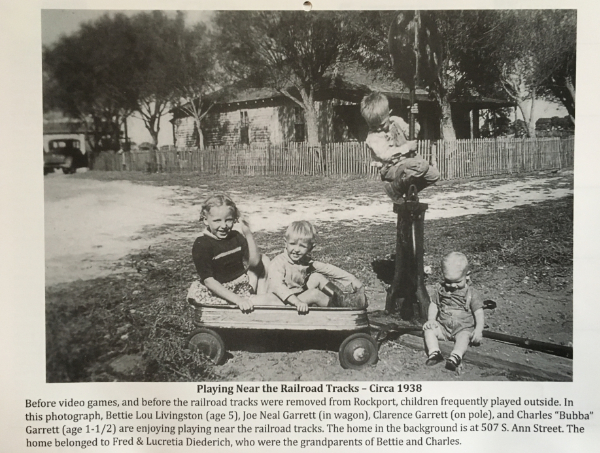 The presentations are about the history of railroads in South Texas, including how the railroad came to Rockport and what impact it had on the growth of the town. 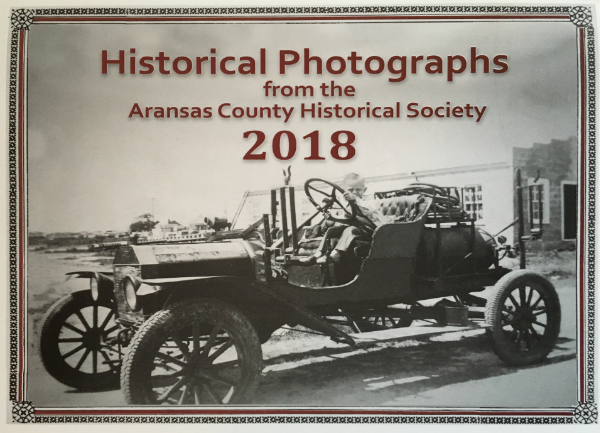 All videos available on the Aransas County Historical Society’s YouTube channel may be accessed from our Presentation Video Page. 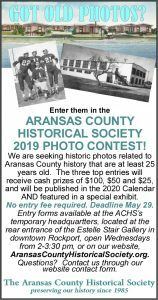 Our 2019 Historical Photograph Calendar is now available! 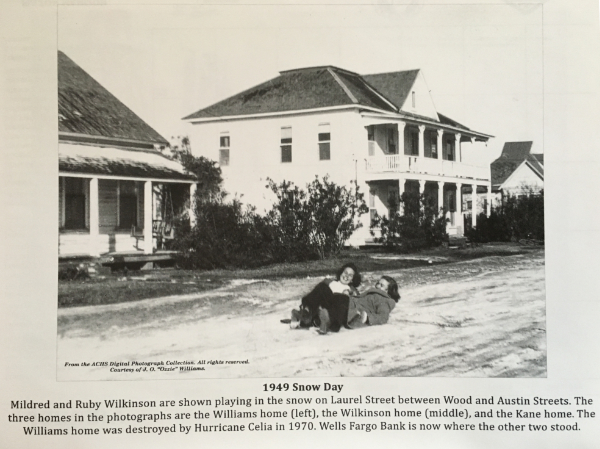 New Beginnings, 410 S. Austin St. Rockport, TX. 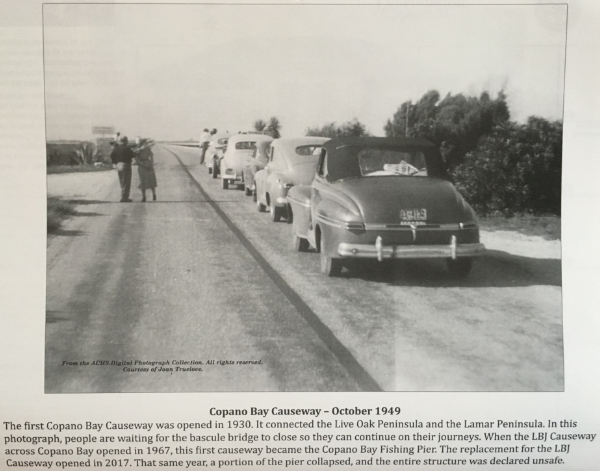 The identification, protection, recording, interpretation and acquisition of historic and prehistoric sites, structures, places, documents and objects; and to share the above with the public and promote an appreciation of history within the county. 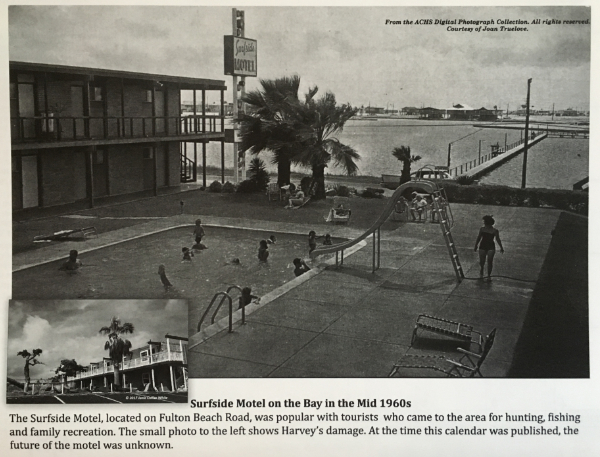 The Mission has not changed since the Society was incorporated in 1985.